Hey! You’ve got your company site up and running which looks great, and is full of useful information. Still you are worried because your website does not have any traffic or Return On Investment? 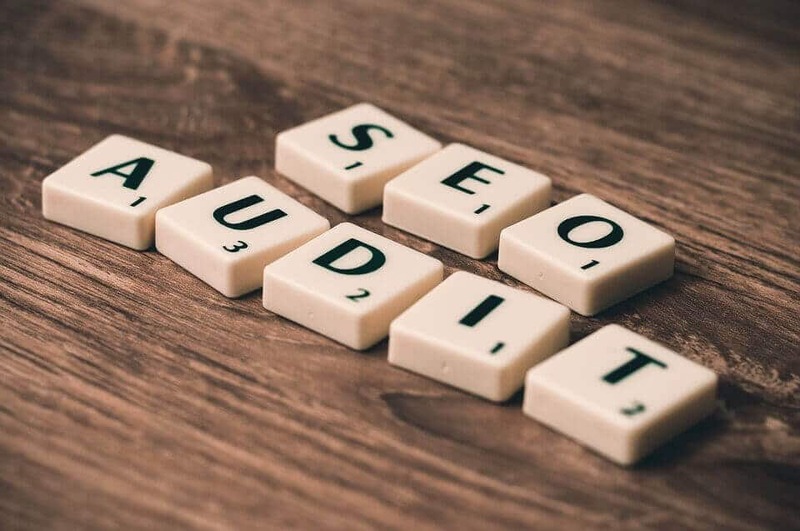 Here is where you will need an SEO Expert.To Ensure a good return on your website needs investment in effective site marketing(SEO Auckland). SEO is the best method to let people know about your company through organic results. FILL THE CONTACT FORM & GET A FREE SEO AUDIT. SEO is a process in which we try to get websites on top of search result pages of major search engines. With the evolution of search technologies, Google algorithm keeps changing its methods. Nowadays Google panda is very smart – no black hat techniques can help any web page to reach higher positions. If at all black hat techniques are used, they give temporary results, and within a short span of time they are declared as spammy websites by Google. 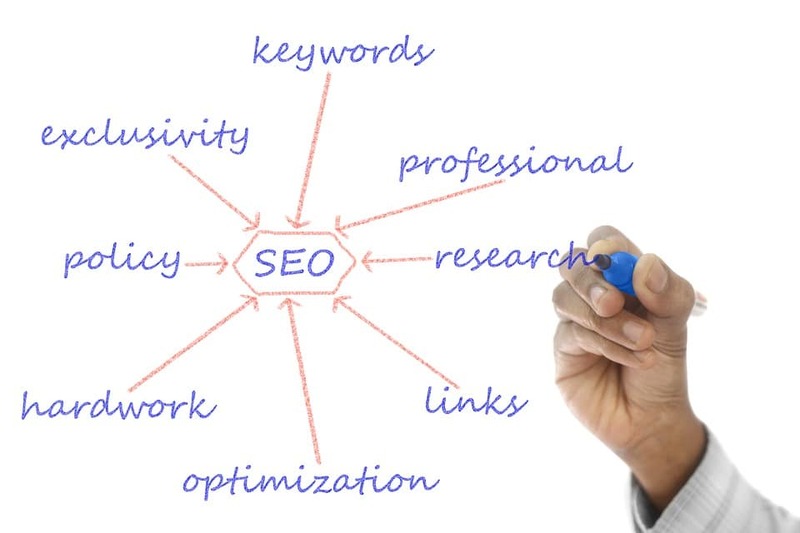 SEO of a website depends mainly on 5 factors. We at GlobalInfo use only proper white hat techniques and guarantee our customers excellent results in top SERP’S (Search Engine Result Pages). Your business will grow with an increase in traffic and increase in conversion ratio.We have worked for many companies and generated outstanding results. Search Engine Optimisation is not a one time process, it requires continuous work to be on top positions. To have a look at how we have dealt with Challenging SEO work. Have a look at our case studies. Let us show you briefly how we work on our client’s SEO auckland projects. We do proper keyword research and choose only high volume keywords. Our experts perform a website audit and go through competitor link metrics. On-page optimisation to increase the page speed will be given highest priority. We do Off-page optimisation which includes link building from top rated websites. We keep checking the keyword ranks regularly and provide our clients monthly reports. Press release writing if required. Thinking what is On page optimisation and off page optimisation? Blog writing ,Press release writing, Backlinking, Guest Blogging. Wondering what will happen If you haven’t done SEO on your website? It means you have literally killed your online presence in 2019. What are you thinking ??? Contact us now to discuss your Search Engine Strategy and drive more traffic towards your website. We can help you grow your business through other strategies as well. Contact us for other marketing strategies like email marketing, facebook advertising, Instagram advertising, pay -per click advertising. Choose from the SEO Packages which you think suits best for your business.